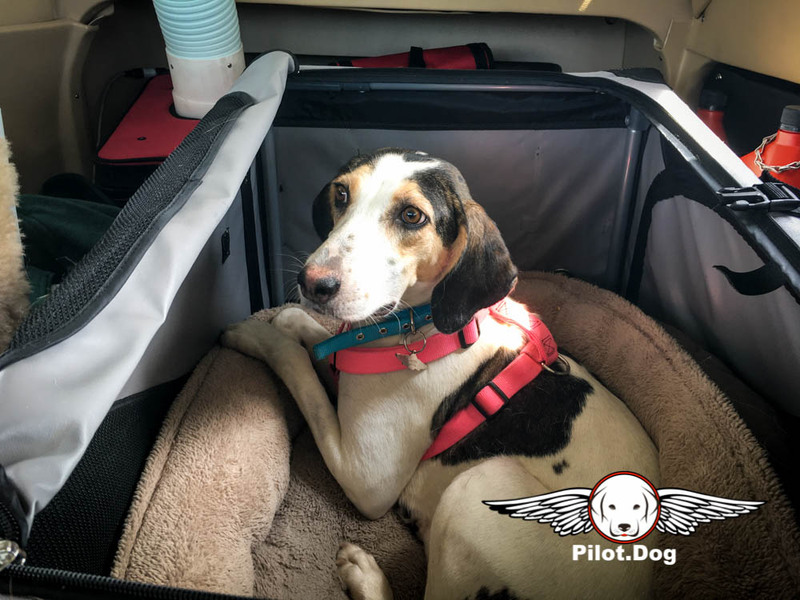 Pam and I had the real pleasure of flying a very shy Cassie and a very active Benny on their journey to their new furever home. Cassie was brought into the shelter in Tarboro, NC. 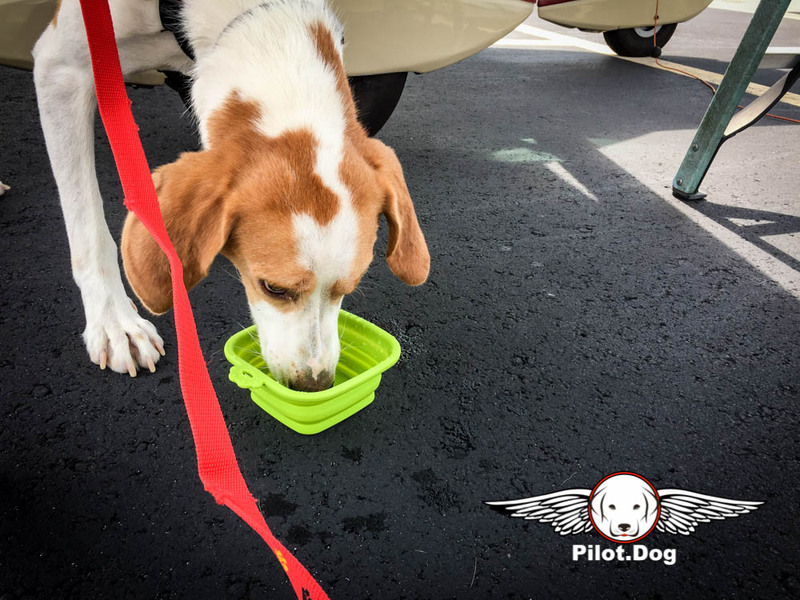 She was so frightened, cowering and not eating. 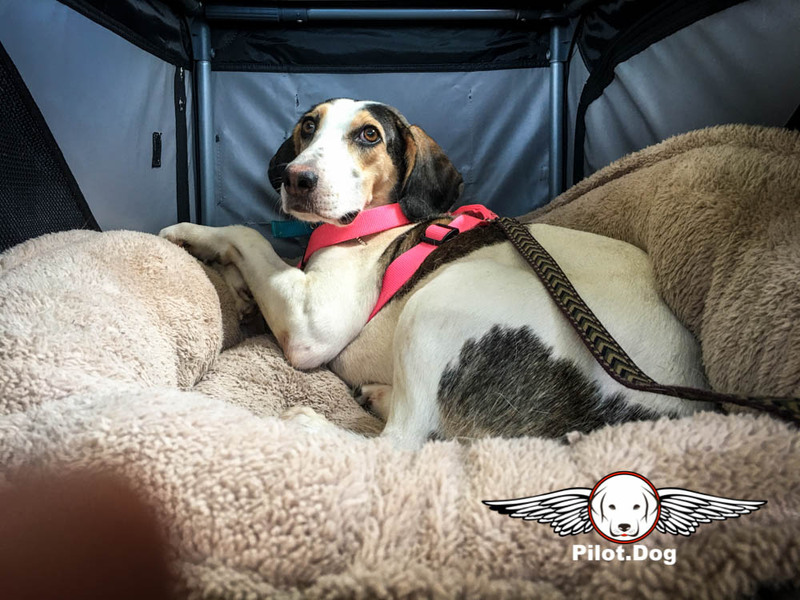 Peggy’s team at SPCA Alliance of NC rescued Cassie and placed her in a foster home. 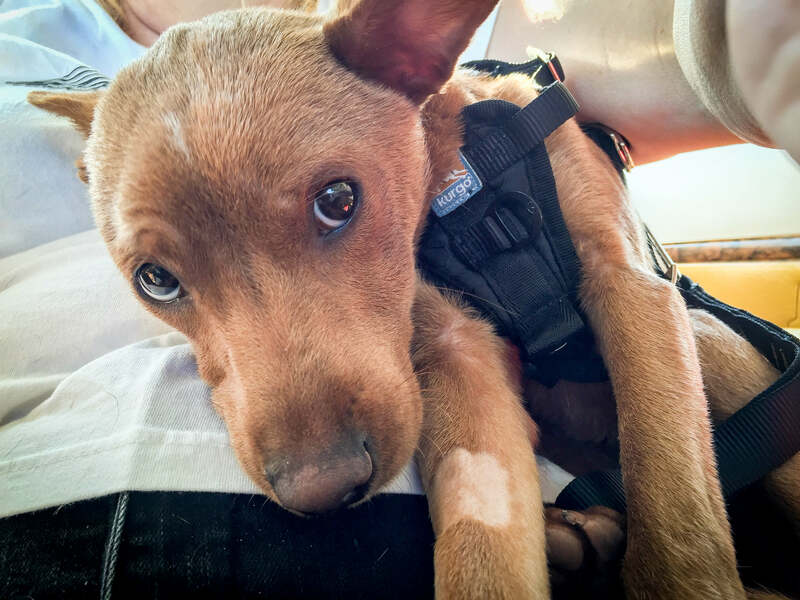 The foster spent a lot of time getting her to come out of her shell. 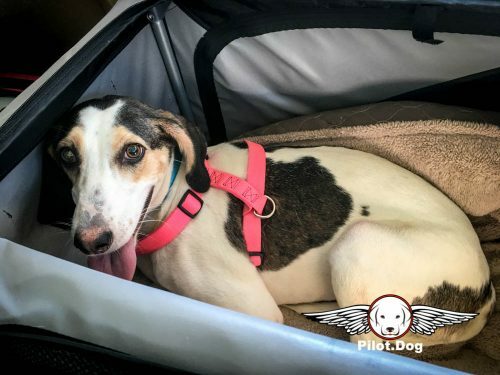 Cassie just needs love and stability to make her happy. 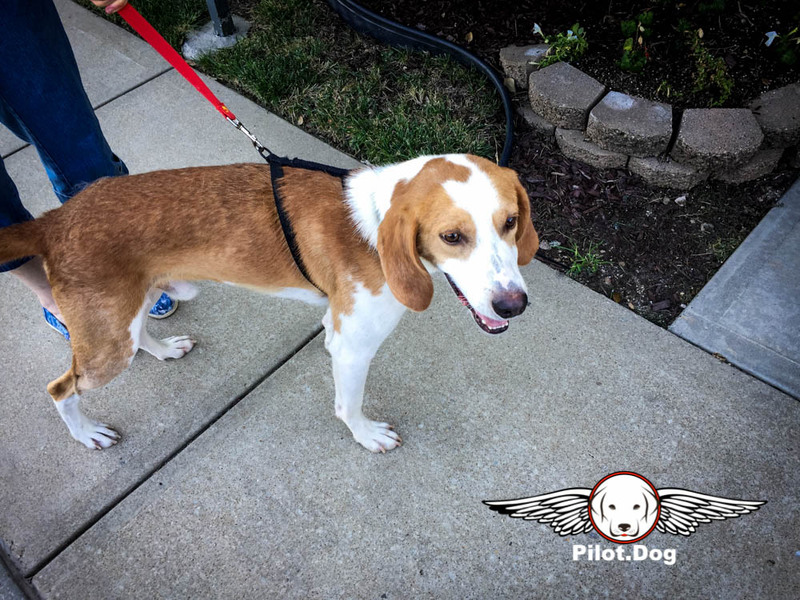 Benny is 2 years old and heartworm positive. 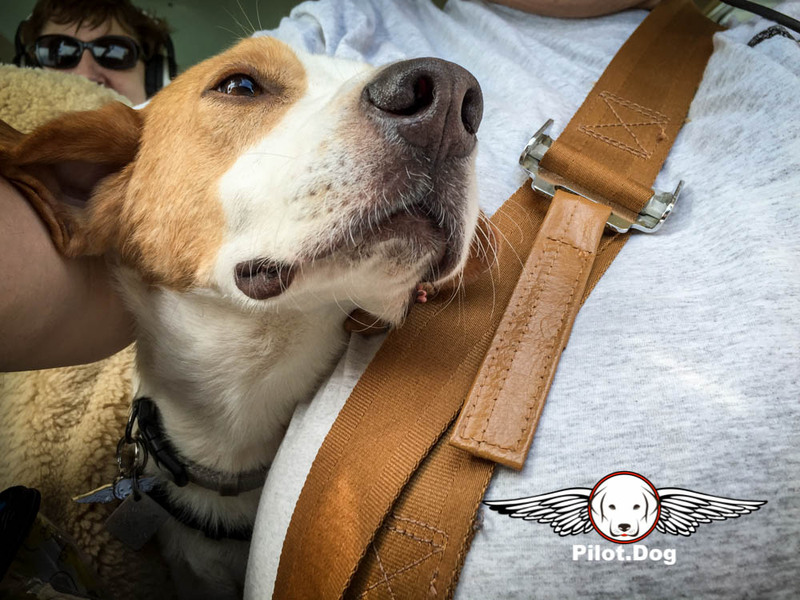 Benny was roaming the fields of NC when he came upon a farm. 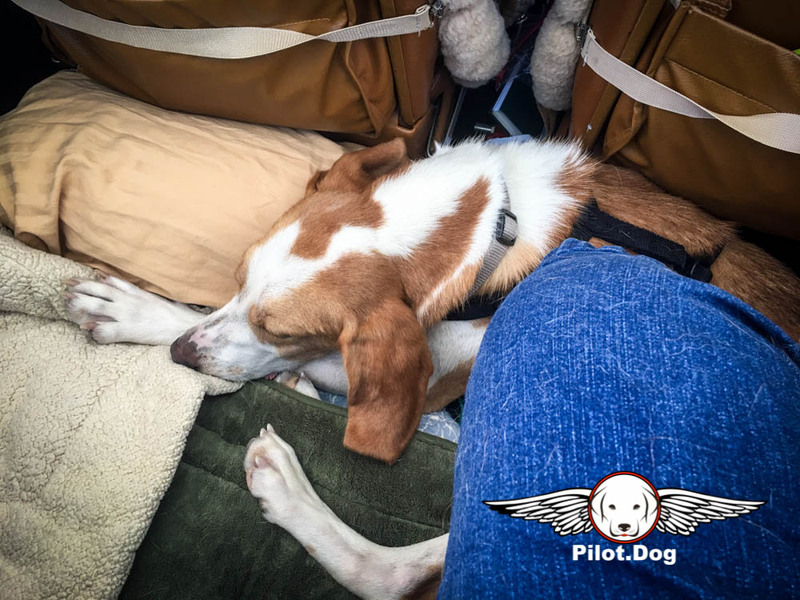 The family took Benny in gave him food and took him to the vets for shots and testing. 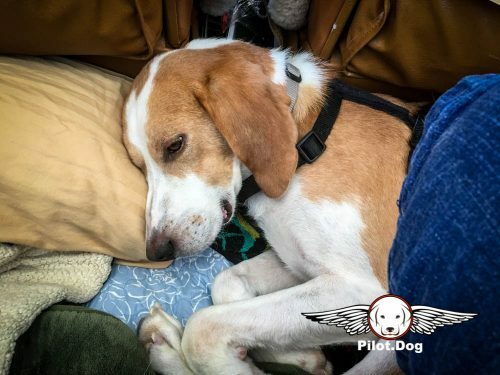 But he couldn’t stay with the family, they already had dogs but Benny could stay with them until he found a home. 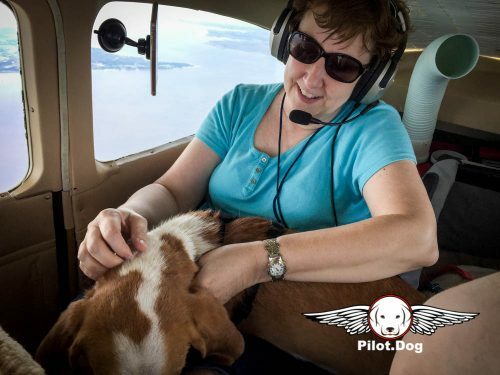 Peggy was contacted and she took Benny in to rescue. 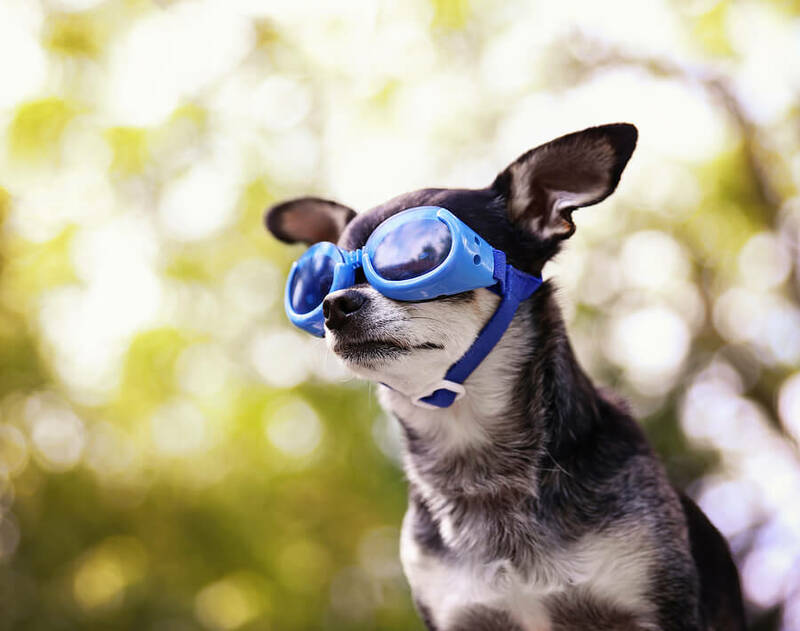 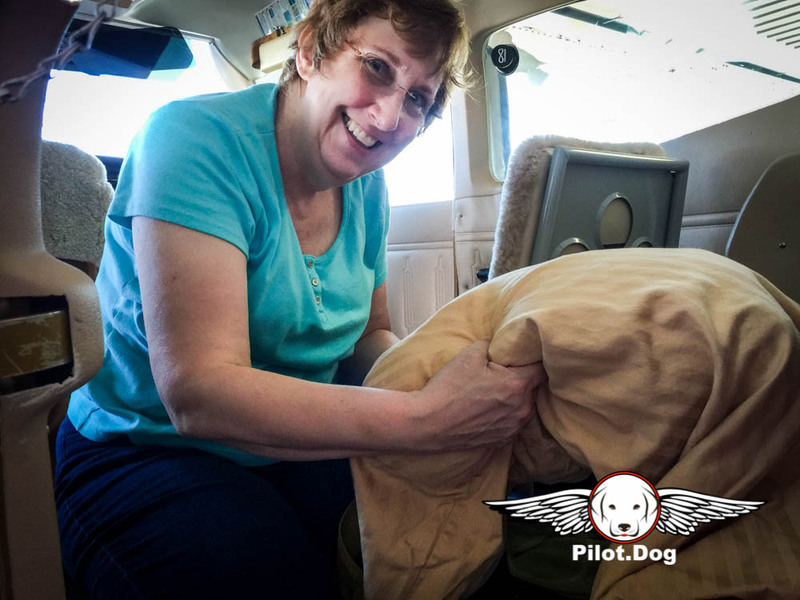 Kathy Hynes has a rescue that takes dogs that no one else wants. 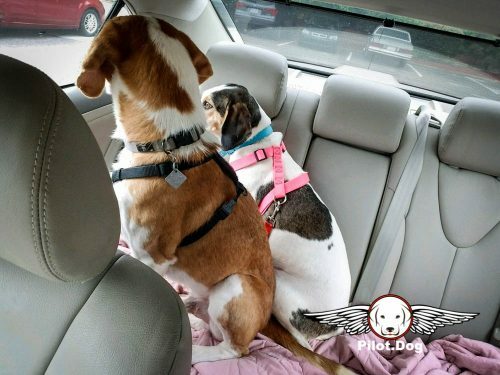 She has a sort of dog hospice family. She loves and takes care of the dogs and gives them a good life until there is nothing else she can do for them. This year has been really rough on Kathy, she’s had to put a lot of her older dogs down due to the inability to keep them comfortable with a declining quality of life. Kathy needed a couple of younger dogs to help her heart with the devastation of the past couple of months. 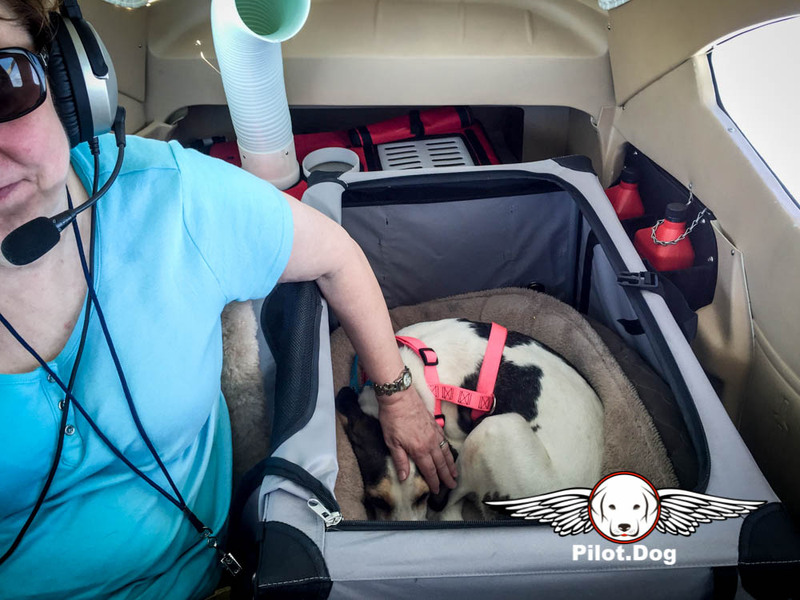 Peggy and Kathy have worked together for years in the dog rescue industry. 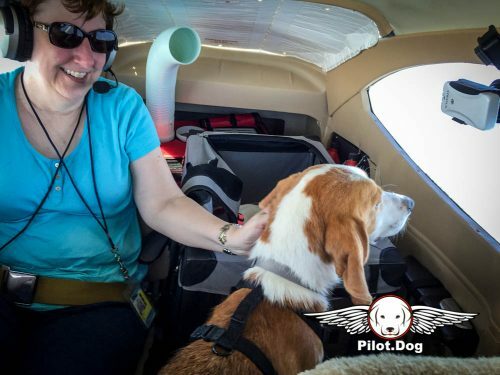 Peggy knew how Kathy was feeling and she suggested she take Cassie and Bennie. 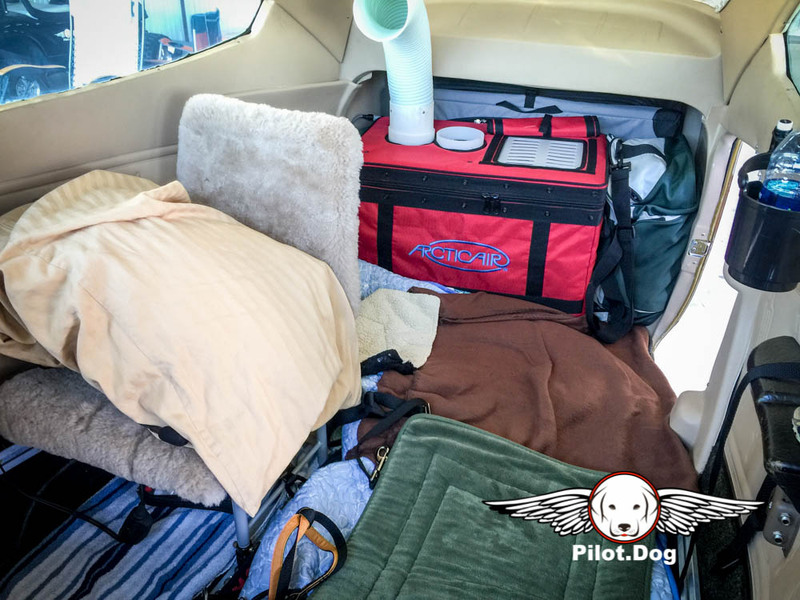 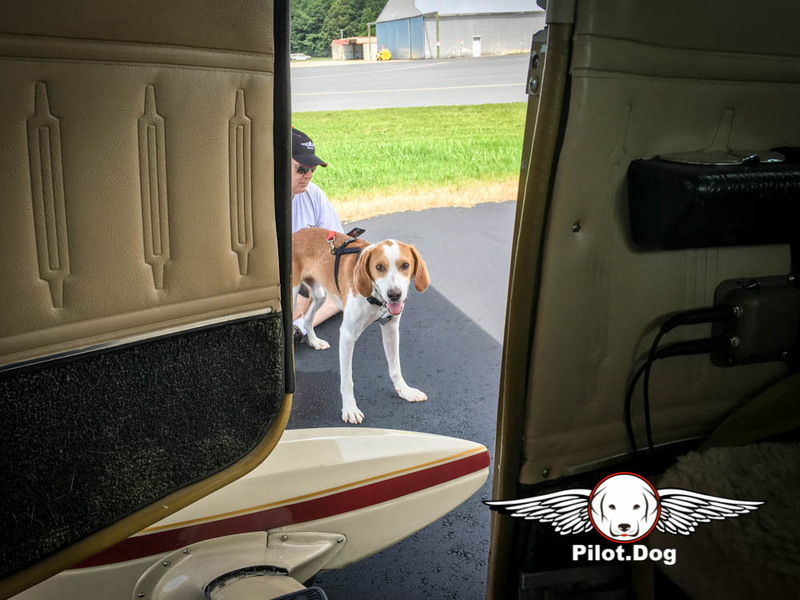 In comes Pilot.dog. We’ve flown several dogs to Kathy and for Peggy. 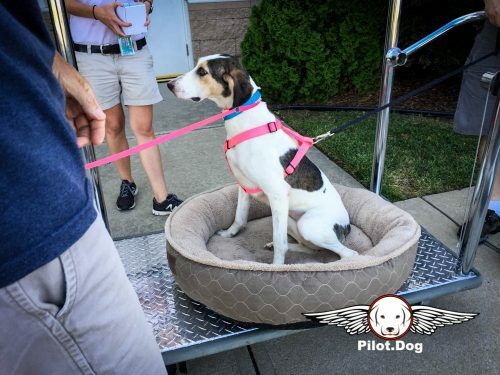 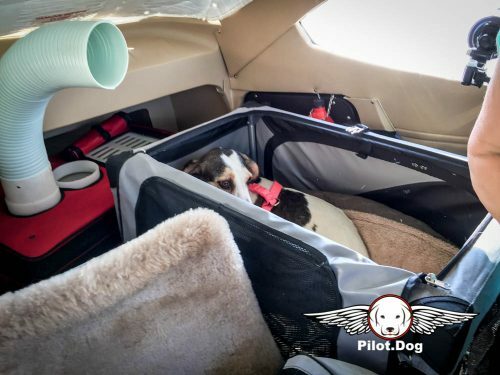 They knew these special pups would have all the love and care they needed for their flight. 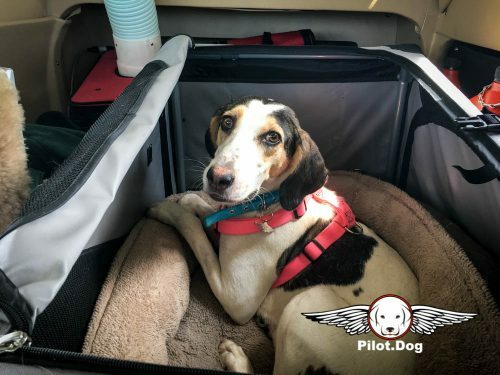 Cassie in particular couldn’t have tolerated the ground transportation to MA for NC so with the kind assistance of our supporters, donors, and patrons, the dogs are now in their new home. 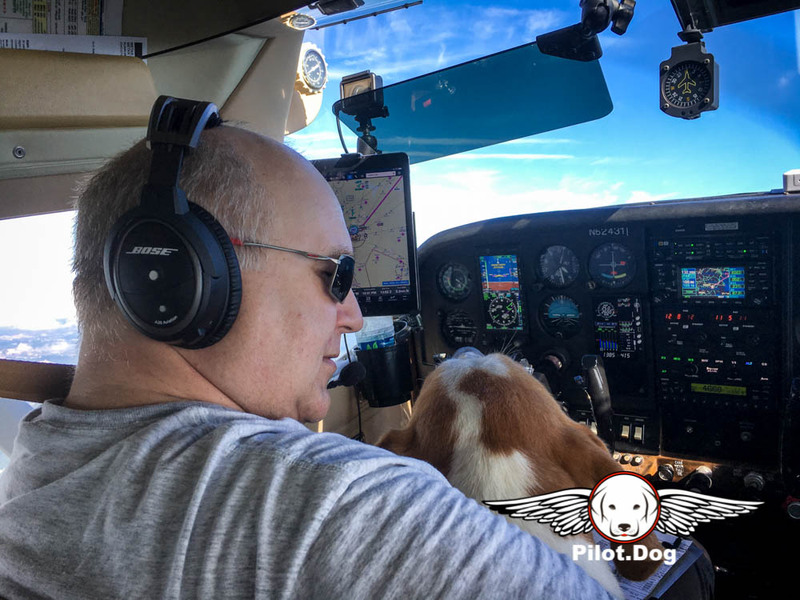 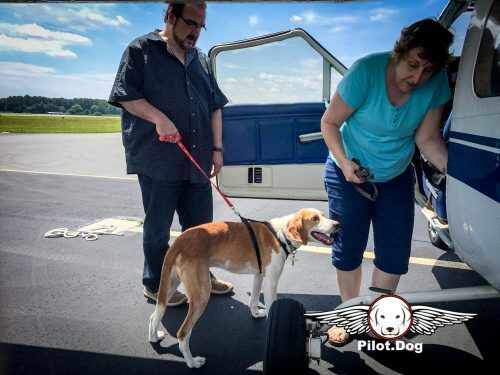 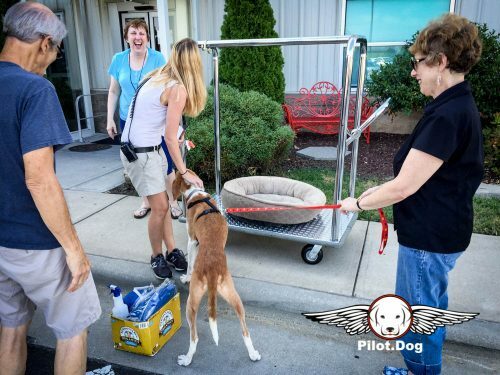 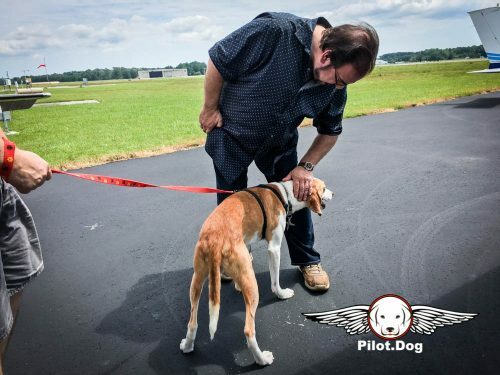 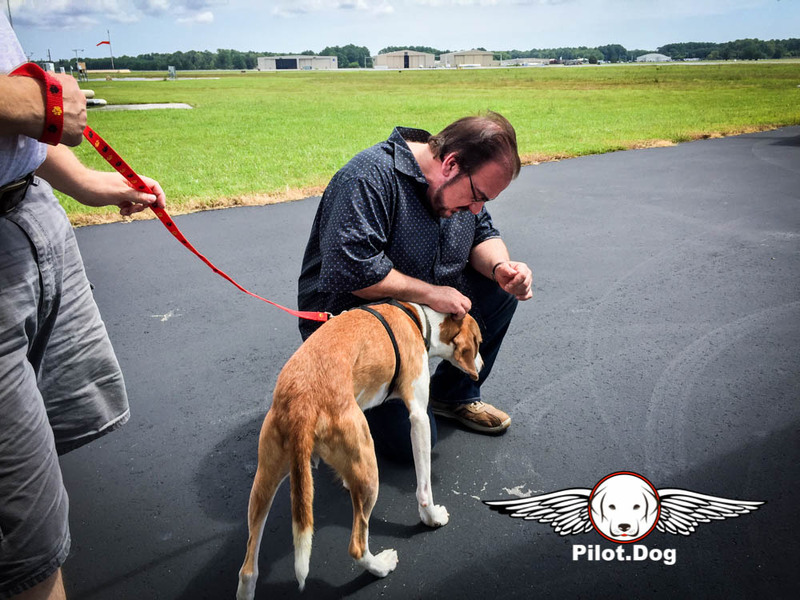 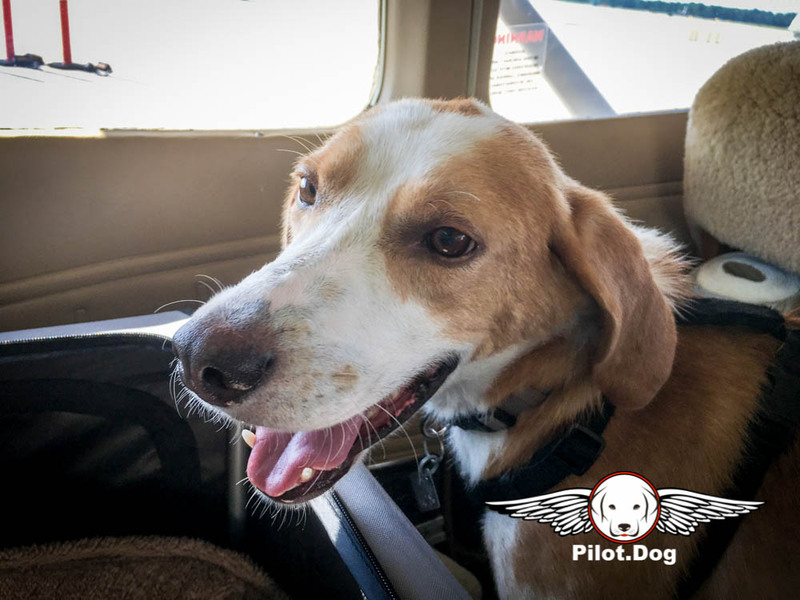 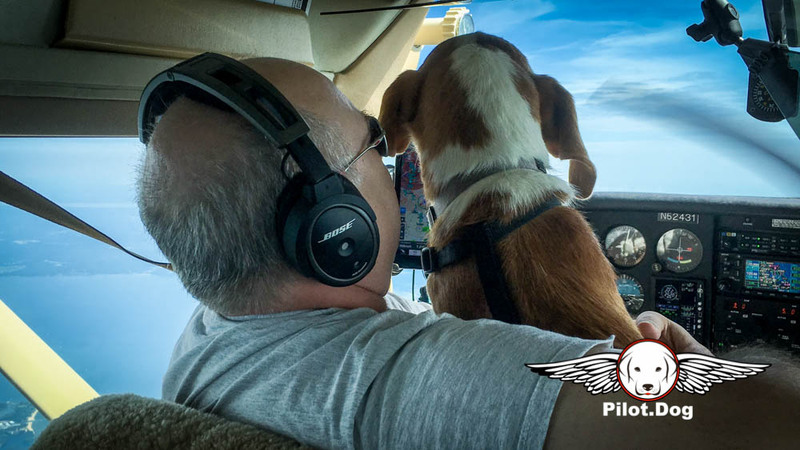 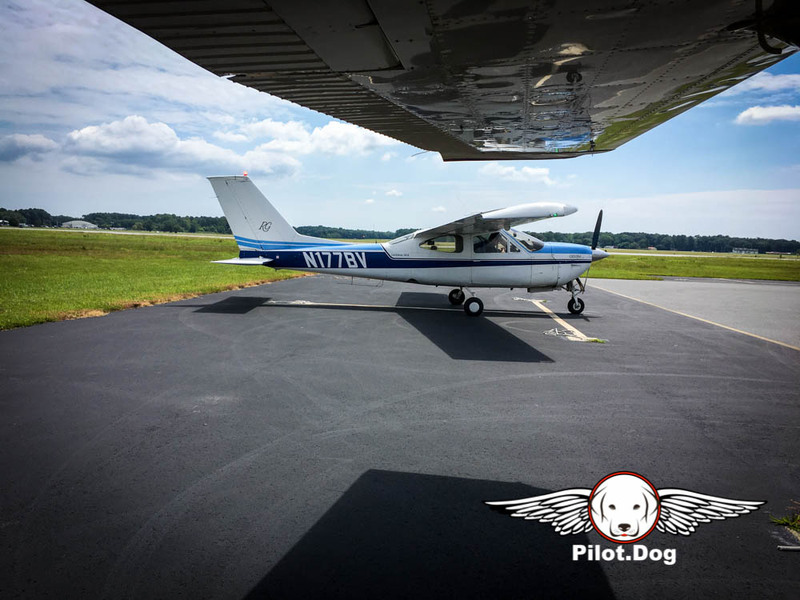 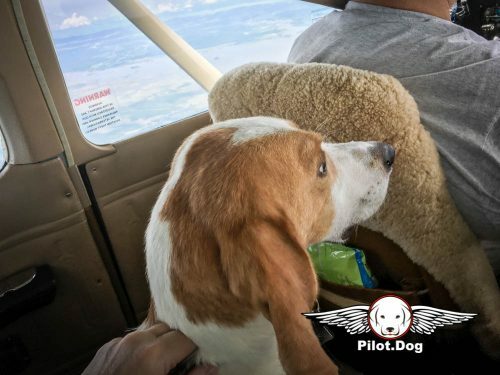 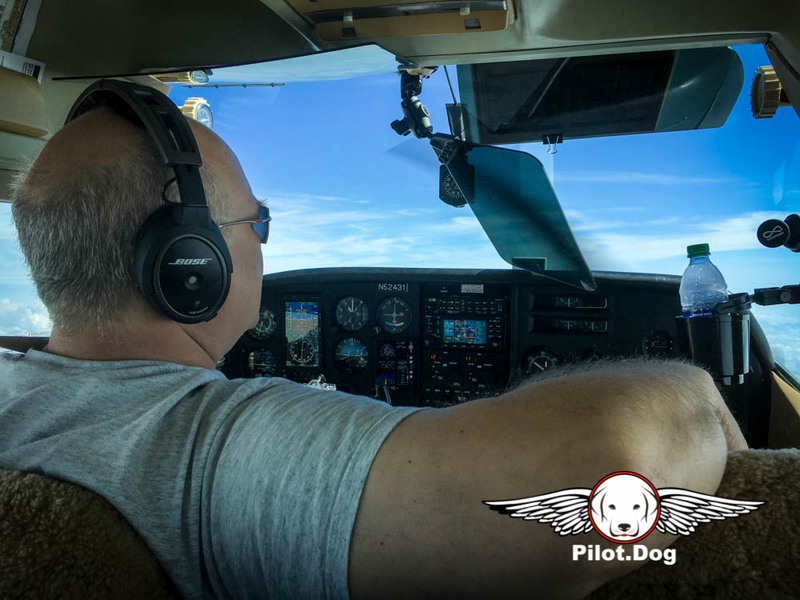 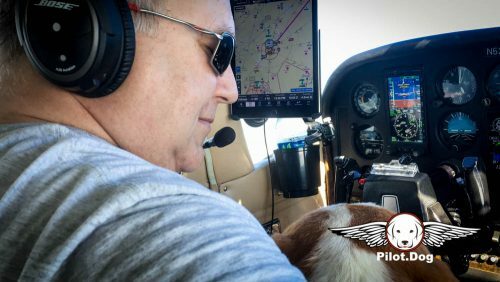 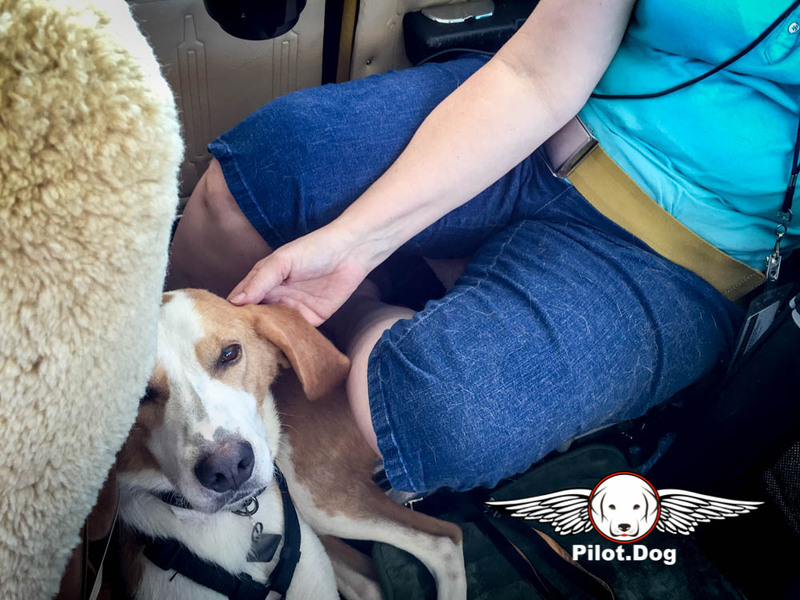 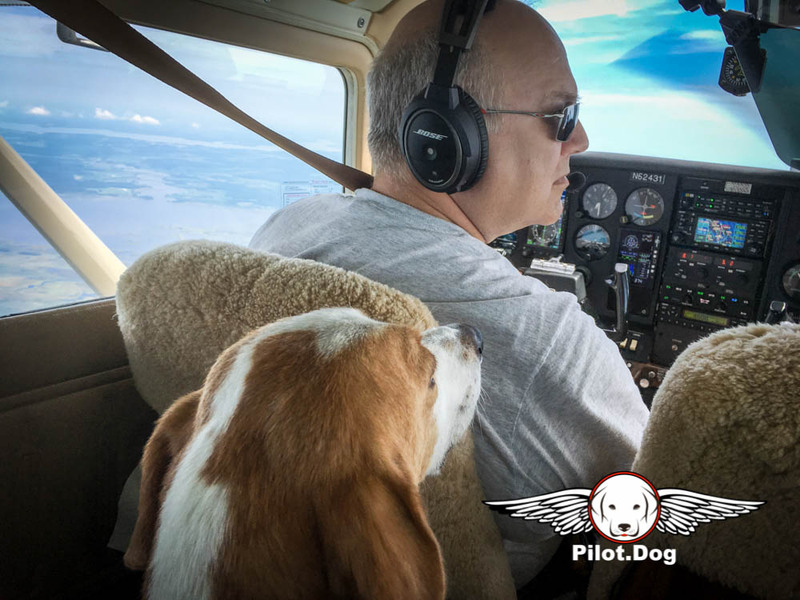 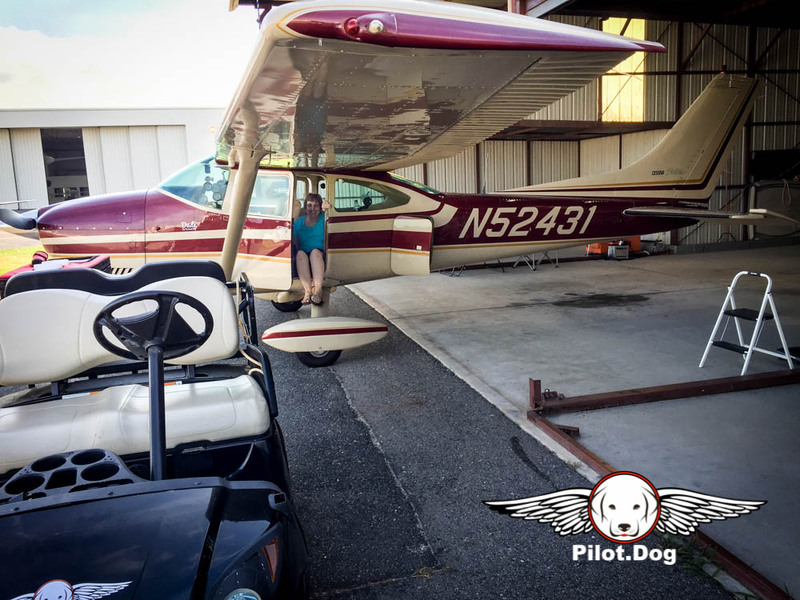 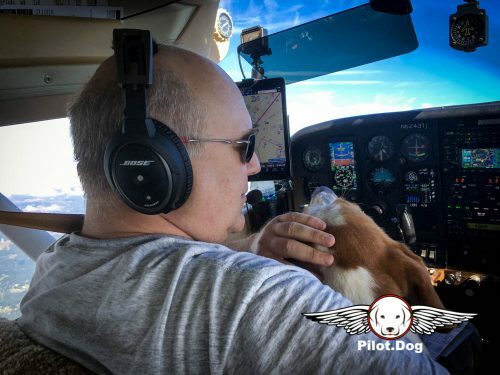 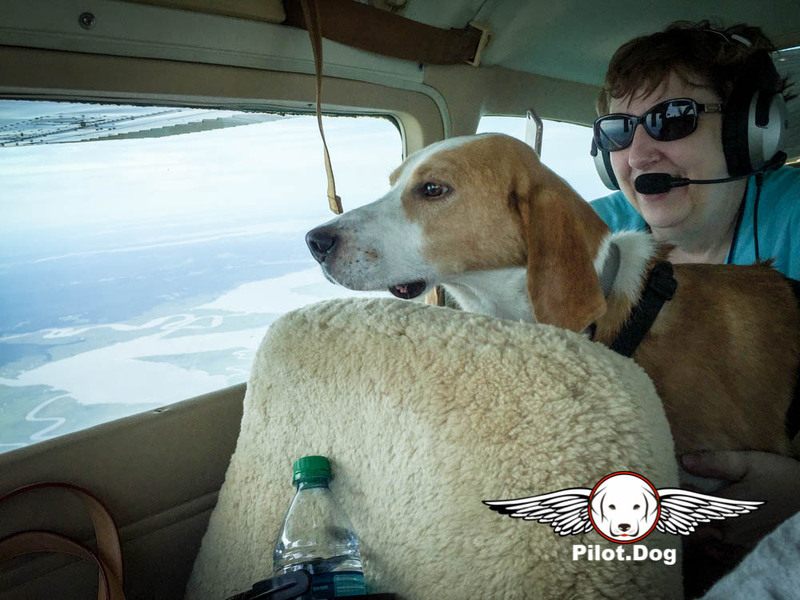 We flew the dogs from Raleigh, NC to Georgetown, DE where we meet another pilot, Bob Vila, who flew the pups the rest of the way. Thanks Bob! 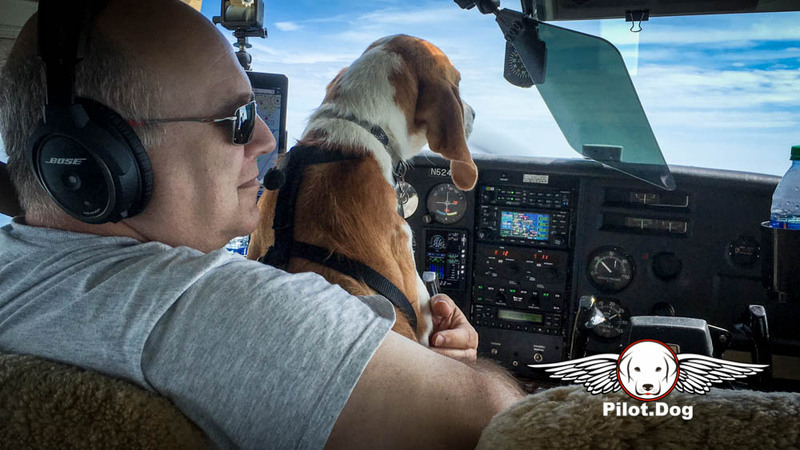 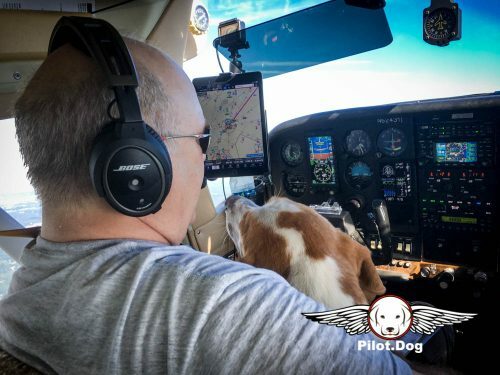 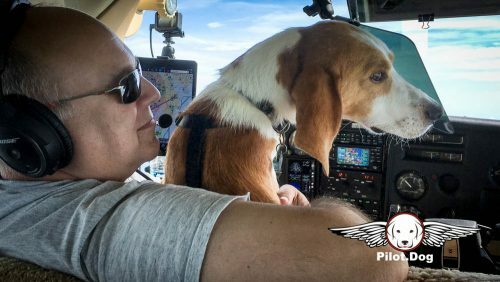 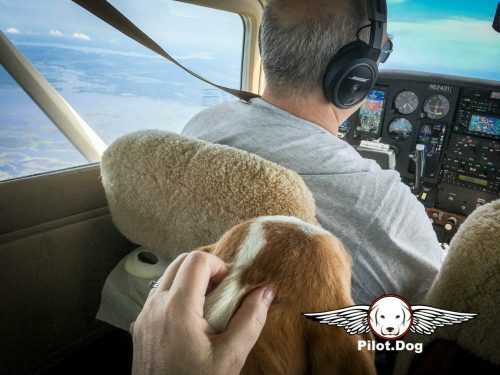 Just a pilot saving dogs. your the most wonderful people I have seen in a life time. 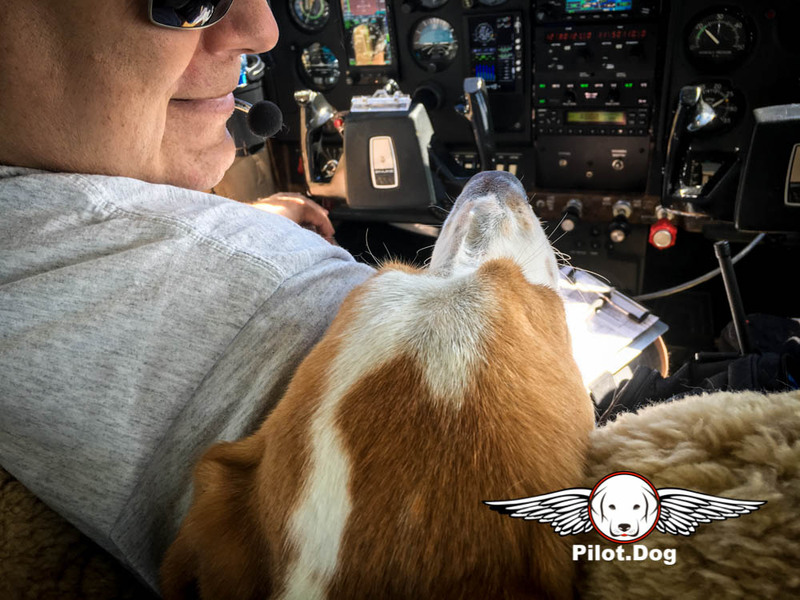 God Bless you for all you do. 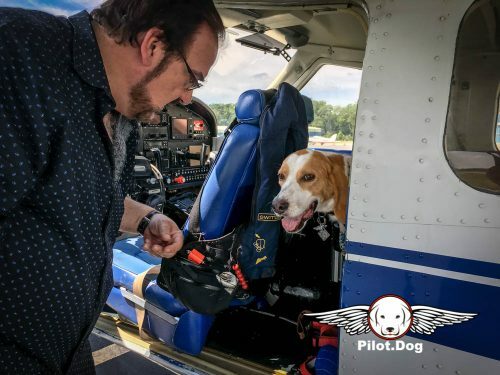 you guys are great god bless you!